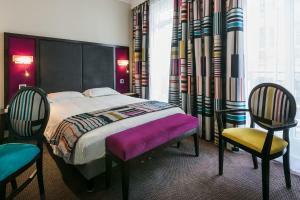 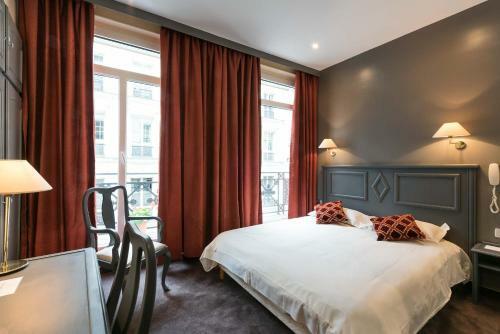 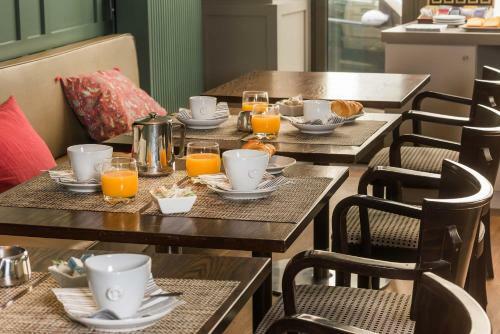 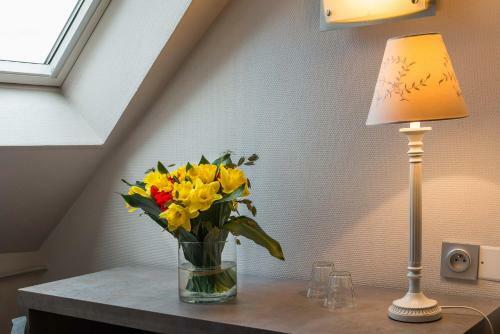 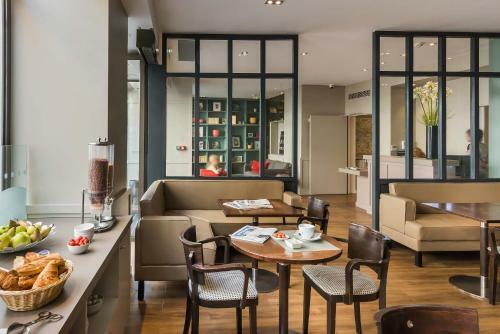 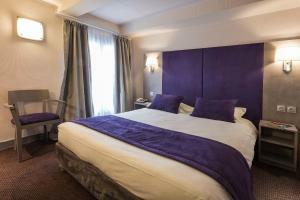 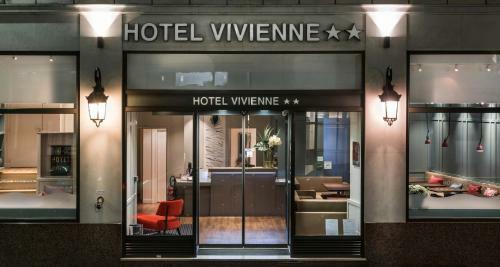 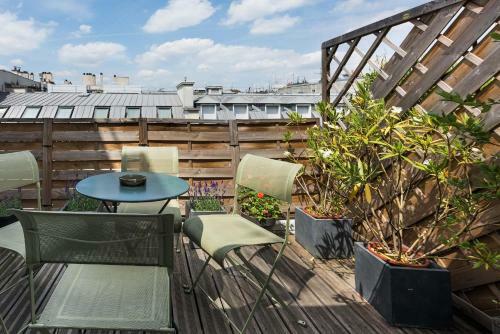 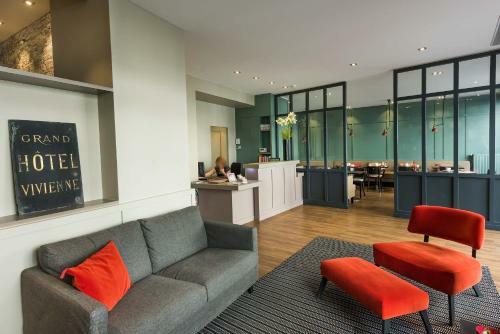 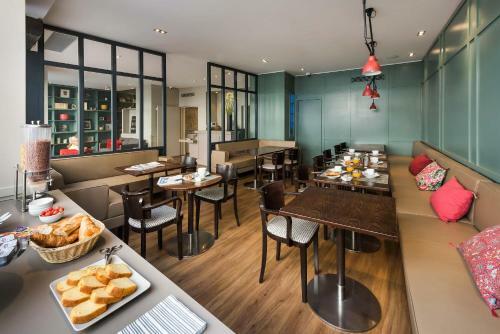 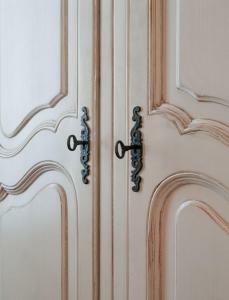 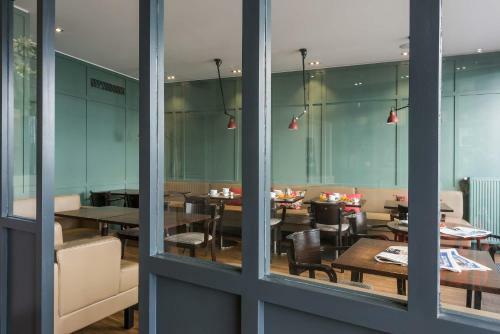 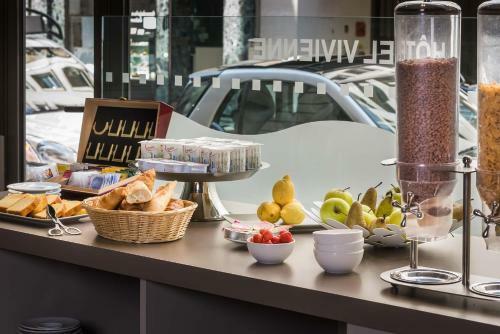 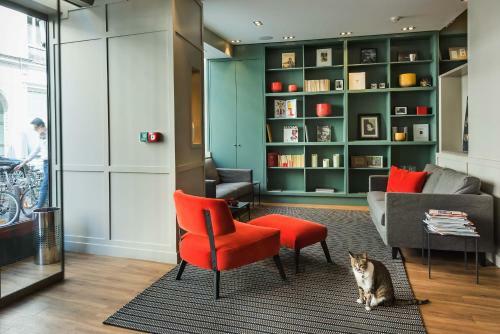 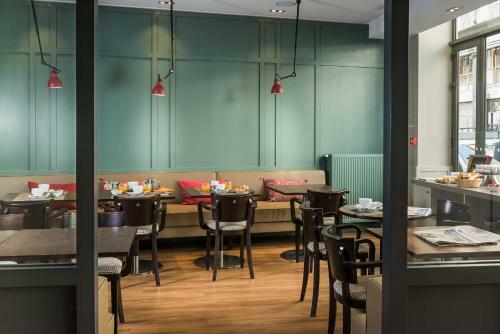 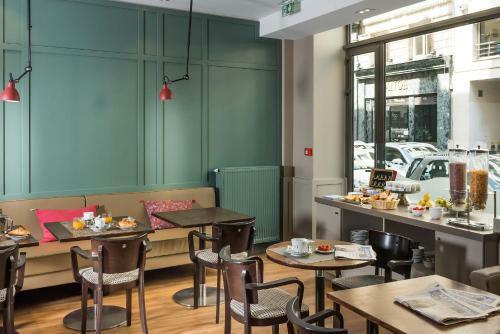 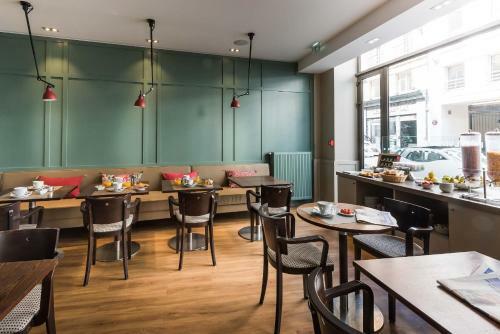 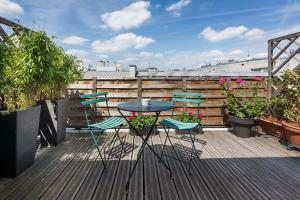 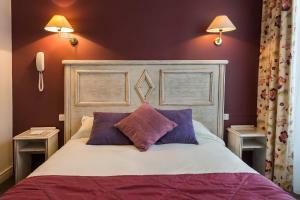 Hotel Vivienne is located in the 2nd district in Paris, in Le Bourse (stock market) district. 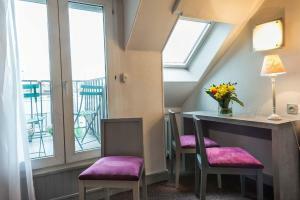 It offers en suite rooms with TV and free Wi-Fi internet access. 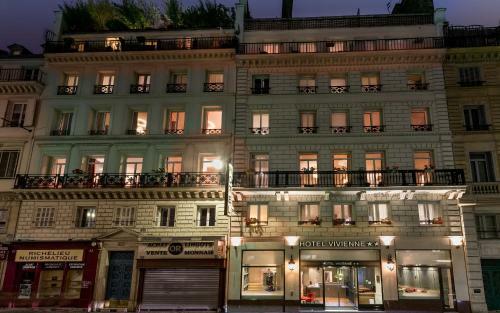 The entire hotel is serviced by a lift and the front desk is open 24 hours a day. 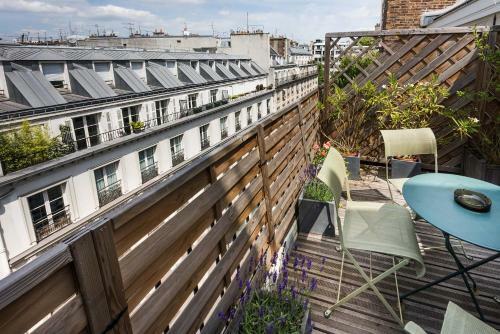 Private parking is available at a nearby location. 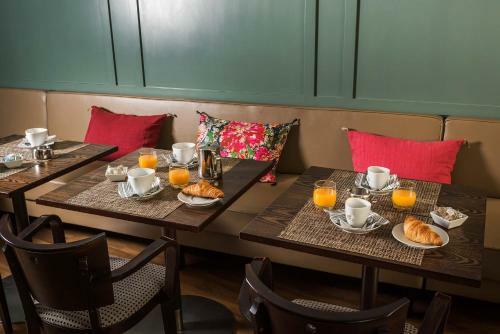 Breakfast is served daily in the dining area or in the comfort of your room (upon request). 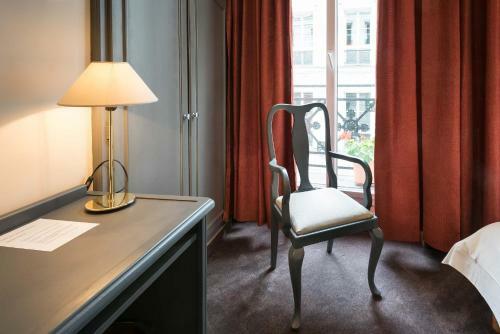 From the very central location of Hotel Vivienne, guests can walk to Grands Boulevards and its Metro station, which offers direct access to Opera Garnier and links to the entire French capital. Please note that AMEX/American Express credit card is not an accepted method of payment. 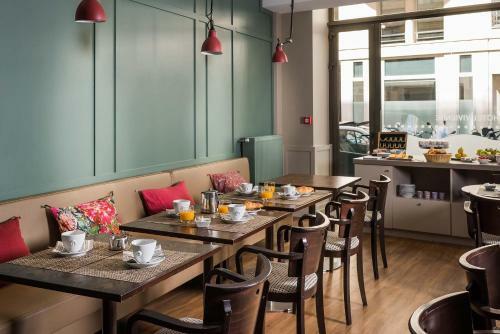 Please note that a refundable pre-authorisation of € 5 will be charged on the credit card used for reservation. 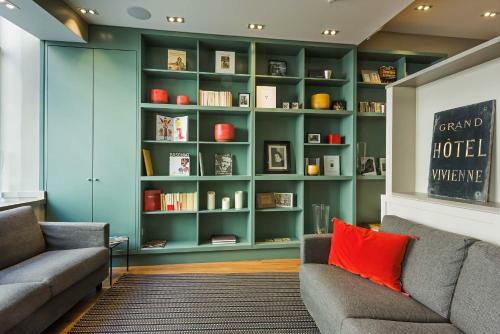 A radio and a TV feature in this room. Rate: € 190.00 ... € 228.50; select dates below to get current rates. 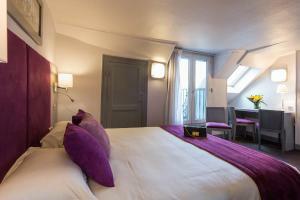 This room features satellite TV. Rate: € 110.00 ... € 138.00; select dates below to get current rates. 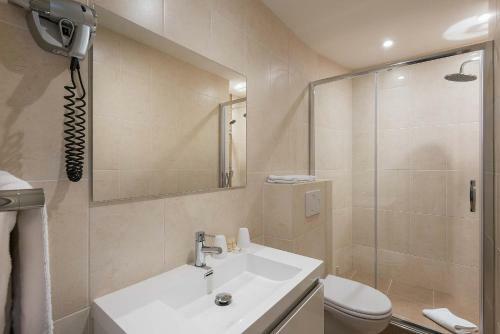 This room includes a TV and a private shower. 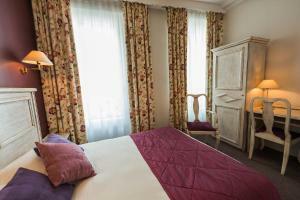 It has access to shared toilets, located in the corridor and shared with another room located on the same floor. This room cannot accommodate any baby cots. 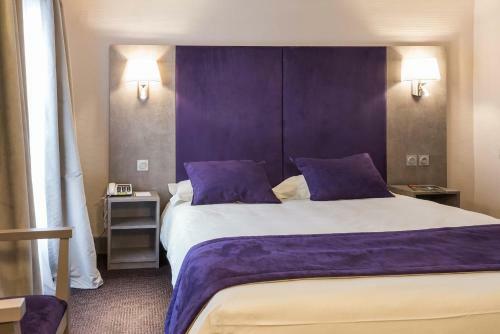 Rate: € 90.00 ... € 108.00; select dates below to get current rates. 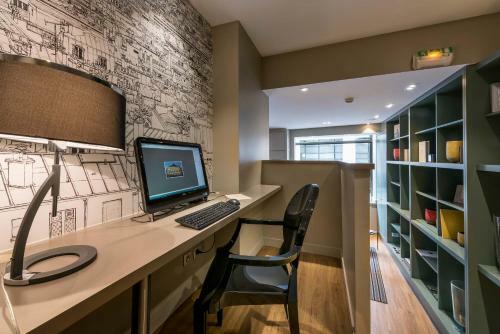 This room features a TV, telephone and desk. The private bathroom features a shower and toilet. 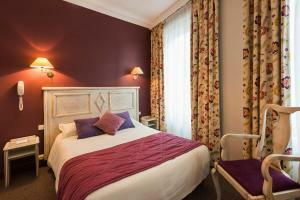 Rate: € 190.00 ... € 226.00; select dates below to get current rates. 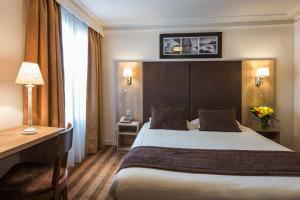 Rate: € 145.00 ... € 163.00; select dates below to get current rates. This double room features 1 double bed and a balcony. 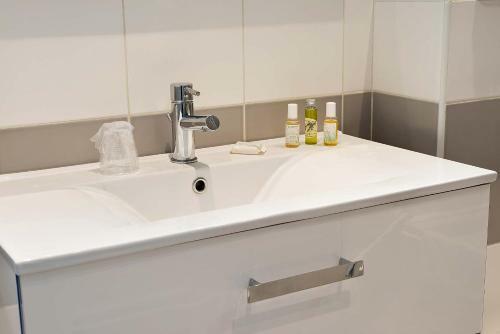 The private bathroom features a shower and toilet. Please note the maximum occupancy for this room is 3 people. Rate: € 190.00 ... € 217.00; select dates below to get current rates.